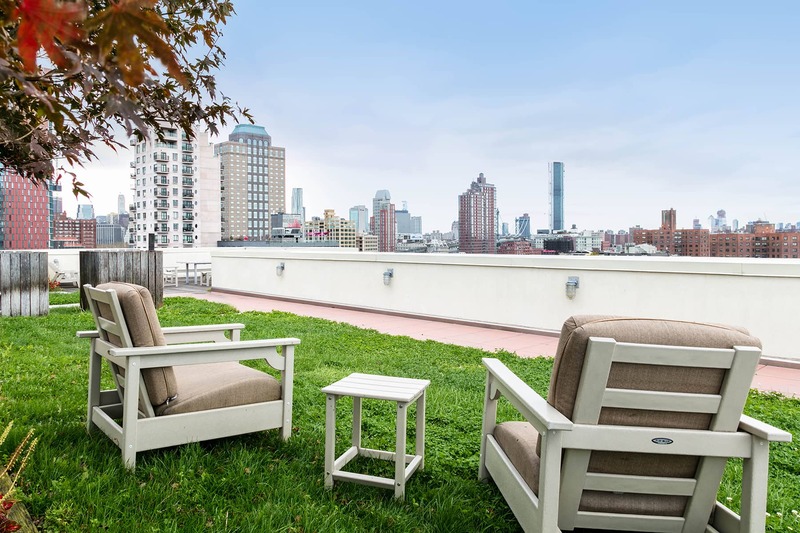 Introducing BKLYN GOLD, light, bright luxury rentals within the pulse of downtown Brooklyn. Understated yet eye-catching, this feat of tiered modern construction boasts striking residences, generous outdoor space and amenities fit for every lifestyle. 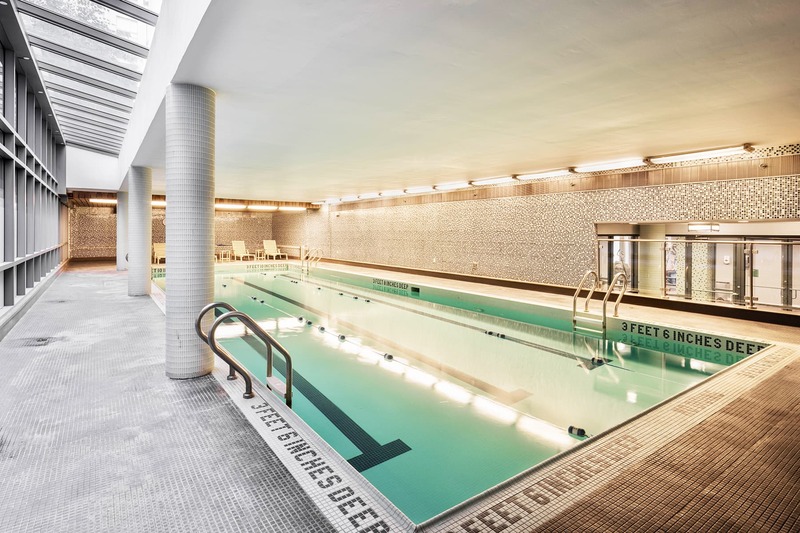 Wrapped in a radiant glass façade and reinforced with a double-height Indiana limestone base, BKLYN GOLD was built from the ground up to surpass any expectations of what rental living should be. All apartments feature spacious closets with custom shelving, integrated fiber-optic wiring and built-in surround-sound speakers with iPod/MP3 docking stations, while many also offer in-home washer/dryers, and outdoor terraces and balconies. Light and airy, the residences at BKLYN GOLD boast striking views through expansive floor-to-ceiling windows and abundant outdoor space.